This article was contributed HubMonks. A strong user experience (UX) is instrumental in your online marketing success. Increased engagement results into increased leads, which translates into greater revenue. In this article we will specifically dissect the design principles that influence the extent to which your web page performs for users. Who the target audience are? How to craft effective content? How to organize the website? How to measure the effectiveness of the website? 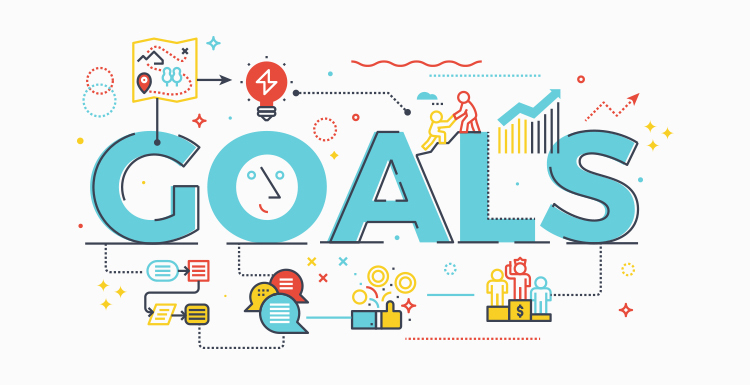 In order to understand marketers’ vision it is important to have the key team-members of the design team while discussing online goals in an organization. 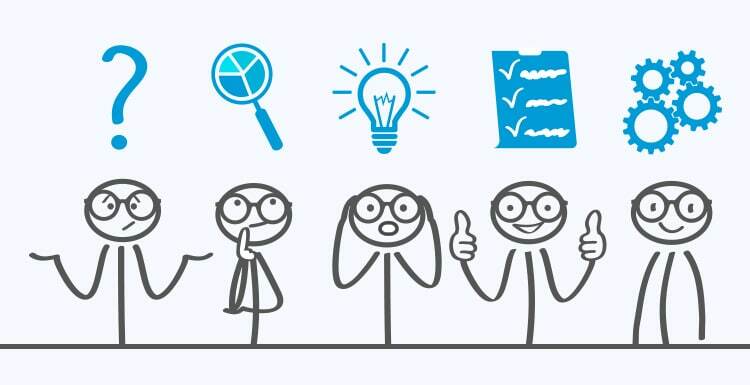 User-journey mapping is a visual or a graphical representation of the overall storytelling from the user’s first touch point with your organization, to building a perspective around your service or product or brand, and communicates with them through various mediums. This process is very narrative in nature and requires a text-based approach to describe the nuances of the customer experience. Visual demonstration of the journey. Understand user behaviour on the existing website analytics. Understand the interactive elements that will help them achieve their goals. 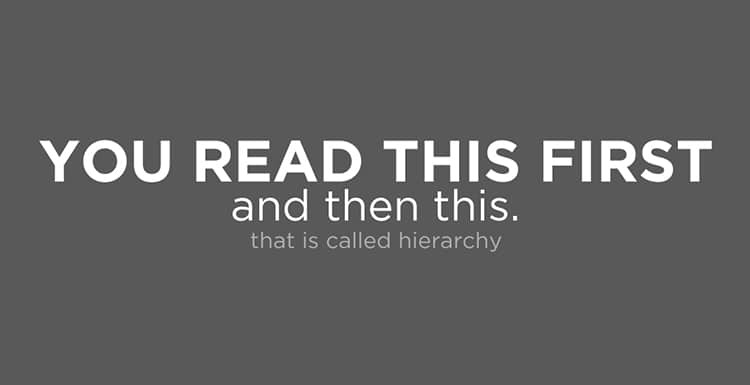 Size: Using size as a hierarchal tool is a great way to guide them to the key components of your web page. Colour: Colour is a great organizer and also infuses personality. Bold and contrasting colors will demand attention. Contrast: When audience see something on the web page that is a deviation from the others, they want to know more about it. You could differentiate an important part of the page from the core content of the page with the help of contrasting colors. Proximity: If there are multiple sections in a web page, how you place related objects of a section is what defines a good proximity. It helps in clearly associating similar content. Density and Whitespace: When you populate a section of the webpage densely, it looks unfavourable in terms of UX. Similarly, keeping too much space between elements will break the link. So, the elements need to be placed and separated with whitespace to differentiate which elements are related and which aren’t. If you want to ensure that your users’ attention is drawn towards the most important elements of the web page (Calls-to-action, forms, images, videos), it is highly recommended to follow an F pattern and place your elements accordingly. Include a hamburger collapsible menu (or similar) in case of multiple items. Optimize image for all the types of devices (desktop, smartphones, tablets). 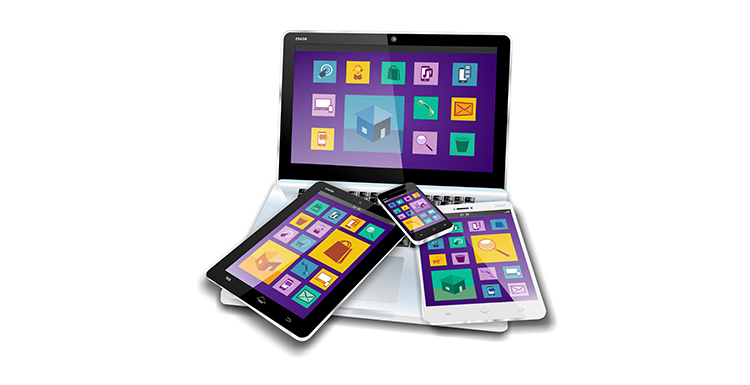 Optimize the content for mobile devices as the content for desktop will occupy too much space. Check the loading speed once the pages are live and check if certain design components are reducing the load speed. Implement Google’s AMP (Accelerated Mobile Pages) that is meant to optimize the content load time on mobile phones. Calls-to-action play a vital role in boosting your website conversions. A single call-to-action is empowered with the responsibility to attract attention and later get clicked on. These two factors will race your website towards a high ROI. 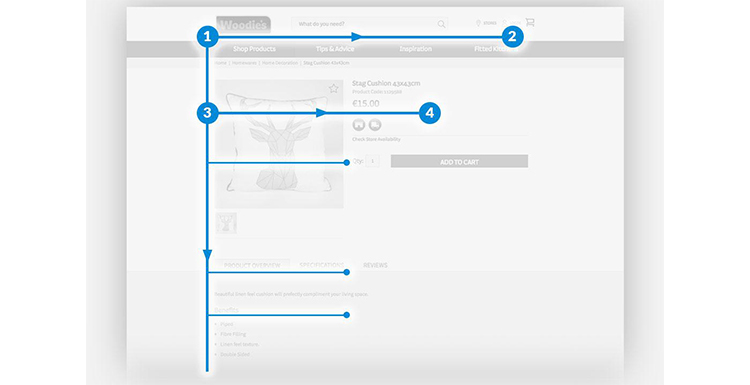 So, what are the key principles of a call-to-action that designers need to consider? Size: Decide the size of the call-to-action by ensuring that it gets noticed amongst the other elements of the web page. 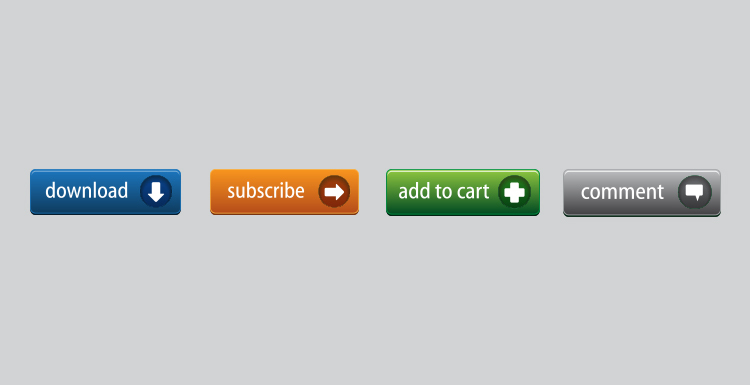 If the call-to-action button should be placed below a form, the size should be equal to that of the fields of that form. Text: If the marketer has decided on the text for various pages and sections, they should be communicated with the designers with the copy. This will help them in determining the ideal size. Colour: Colour plays 70% of the role in attracting the viewers’ attention. Ensure that it stands out from the rest of the section by smart usage of colours. Button Shape: If there are various sections and smaller objects in a single webpage, how smartly you define a button by carving its shape is important. Ensure that the shape stands out from the rest of the objects. A/B Testing: The best practice to gauge effectiveness of a call-to-action is by creating different variants of colour, text, and fonts. Monitor which CTAs are more successful. At HubMonks we insert the CTA from the HubSpot marketing tool for all our HubSpot COS web development projects so that clients are able to measure the button’s performance. 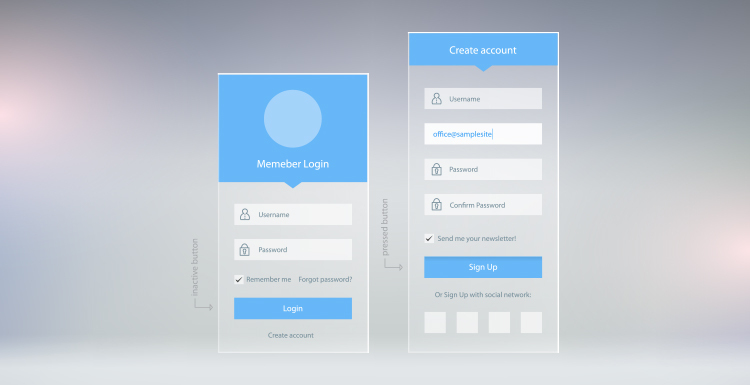 There is a huge difference between forms and advanced forms that boost UX. Even forms have various design principles that help users understand its hierarchy and helps designers utilize less space with all the important fields included. Label alignment helps users identify the field with its corresponding label. Proper alignment also consumes less space that ultimately boosts the psychological factor to get form-fills. Placeholder text is a great innovation in forms, wherein the user is able to see the label inside the field which disappears once the user brings the cursor on the box. Intrinsic cognitive load: It refers to minimal usage of copy so that the user is not hampered from completing a specific task on the web page. Germane cognitive load: It refers to the effort devoted to process information and how user understands the pattern of the information by mentally organizing categories of information and any relationship among them. Designers could explain this law to the marketers so that users are not overwhelmed with too much information or options. 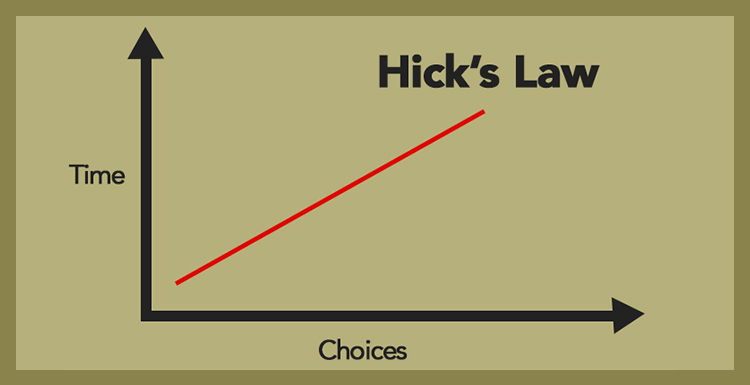 Hick’s Law tells us that the time taken by a person to make a decision depends upon the number of choices available to him or her. See here for more psychology principles. How users can interact? Which parts of the website will be interacted by the user with mouse, finger, or stylus? Which clues will make it easier for the users to interact? The colour, size, shape, text will differentiate the objects and helps users in understanding these interactive points. Is information chunked into seven items at a time? Users tend to keep only five-nine items in their short term memory. Are various sections of the website differentiated with the help of edges and corners? Elements like menus need to be differentiated by these design considerations. Moreover, they form a boundary stating that the finger or the mouse cannot be moved beyond that boundary. The whole concept of user experience is centered around having a clear understanding of the targeted users, their needs, their values, abilities, and their limitations. It takes into account your business goals and objectives. 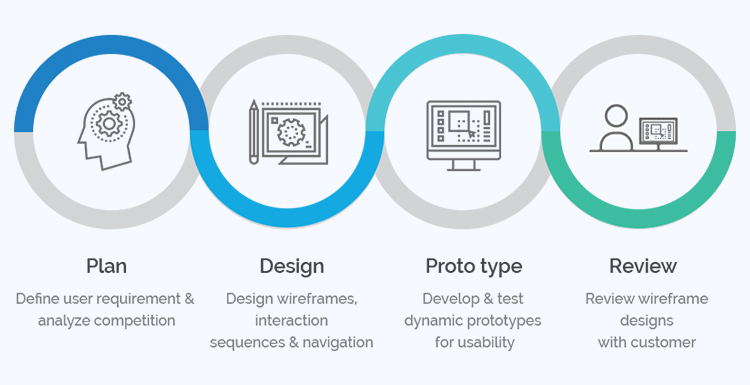 The best practices of UX works towards promoting the quality of how the user interacts with your website and the perceptions of the product and all related services. When you are running a marketing campaign, you tend to pull interested prospects and make them a part of your marketing funnel. At every point of this funnel, your users need guidance to move smoothly towards their journey with your organization. The points discussed in this article will help you create an exceptional user experience that helps them achieve their goals and boost your business initiatives. Dev is the Head of Marketing at HubMonks, a HubSpot content optimization system (COS) partner for major inbound marketing agencies and brands. You can contact him on Facebook and Twitter. Top photo by PhotoSpin.